A long gone, forgotten by most psychedelic band from the Midwest. This is a remaster from the original tapes. Band was from Kansas City and this ten track album was recorded at Cavern Studios in 1970. Didn't realize that most of these cuts featured lead female vocals. Tunes here that impressed me the most were the well played "Gotta Find A Way", their single "Try Love" that reportedly got some airplay on the old WHB radio station, the catchy "New World", "Sweet Loving" (possibly the best track of the entire CD), cut number 7- simply titled as "Instrumental", their Led Zeppelin cover of "Gonna Leave You" and "Corina" (nice harmonica work). ' Revisited' simply sounds just so extremely 1970-ish. 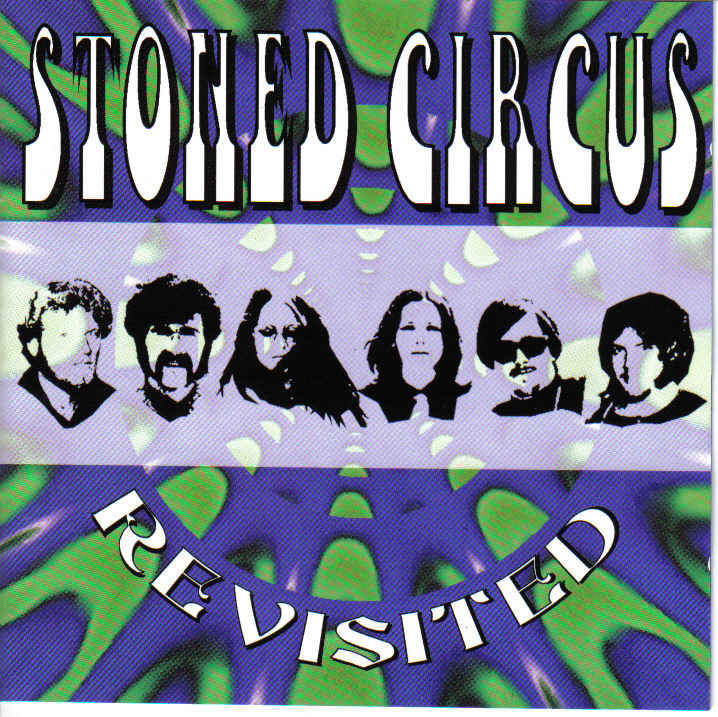 According to the full color 8-page CD booklet in 1971, Stoned Circus got to open for some big names like the Guess Who, Strawberry Alarm Clock, Chicago, Steve Miller Band and Ritchie Havens. I believe they've even recently reunited with all six original members. Line-up: Johnny Isom - guitar & vocals, Harold Haney - bass & vocals, Joe York and Richard Van Sant - keyboard & vocals, Nancy Lake Whedon - percussion & vocals and Donna Kurtz Nugent -drums. Fans of Jefferson Airplane, Touch, Neighborhood Children, Big Brother And The Holding Company and Carrie Nations (that fictitious band in the movie 'Beyond The Valley Of The Dolls' ) should undoubtedly get a lot from this CD reissue. Very nice.